NEW! blueprint review per category! 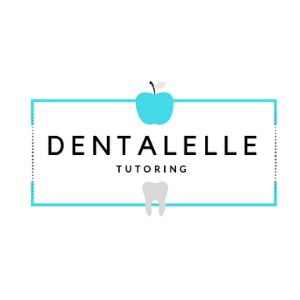 Click here to sign up for the Board Exam Prep (for Dental Hygiene and Dental Assisting) for Canadian's and a separate course for American. Let me know your origin when ordering :).